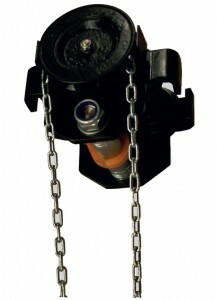 The brand name “Black-Series“ represents GS tested lever and chain hoists “Made by Dolezych“ . In our Dortmund production facility, we manufacture hoists according to your specifications. 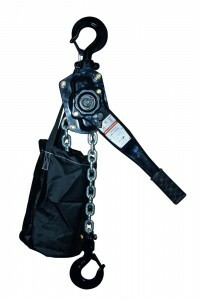 The ingredients: Robust, black powder coated steel casing, high-strength galvanized round steel chains according to DIN EN 818-7 and 360° swiveling safety hooks. 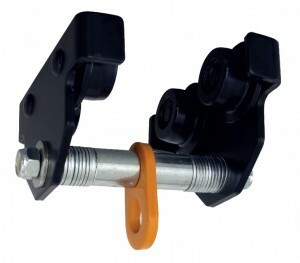 The result: Excellent industrial quality with an attractive price-performance ratio. Take advantage of our short delivery times (even for special sizes! 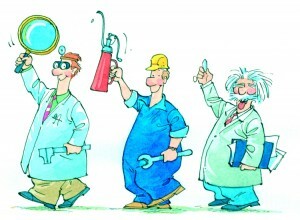 ), rapid delivery of spare parts, and audit service for all of our products. Highly solid, varnished steel coating Low own weight Safe operation Low maintenance Low cost and economical Easy to use Solid compact housing 2-level reduction drive The hardened gears and grooves run on roller bearings in order to reduce friction loss and to increase efficiency.